Going back to our roots for one night only! 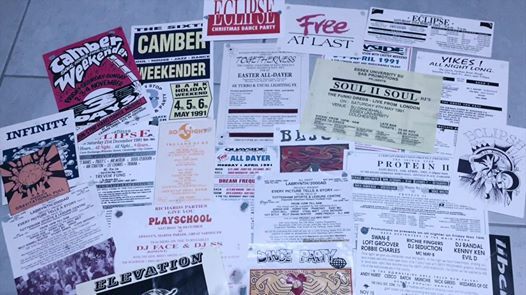 A good old fashioned rave up – taking you back to those heady days!! Strictly dance music for those that remember!